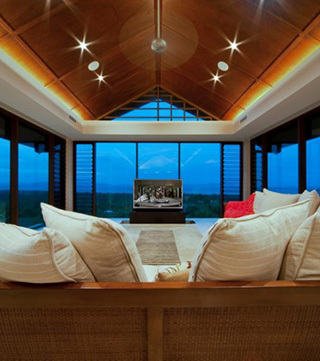 Ultralift Australia takes customised audio visual solutions to a whole new level. 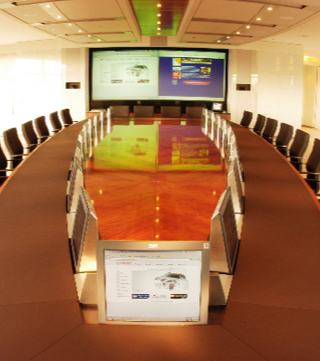 As one of the world’s premier manufacturers of motorised lifting devices for audiovisual equipment, we customise, design and manufacture quality mechanical products in fast turnaround times to meet the needs of Australia’s leading AV specifiers and architects. 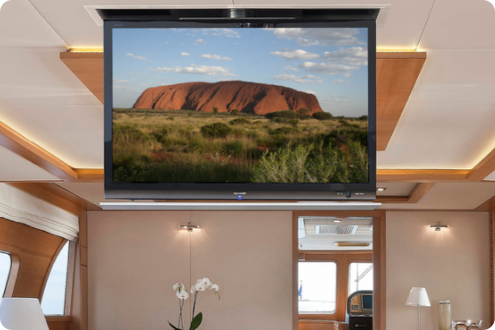 Our extensive product range of TV lifts available include motorised lifts and mounts for projectors, plasma, LCD and LED screens, monitors, speakers and more. 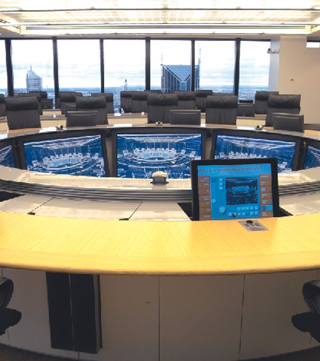 In addition to the standard products available, Ultralift’s experienced in-house design team offers custom devices to suit your specific requirements. 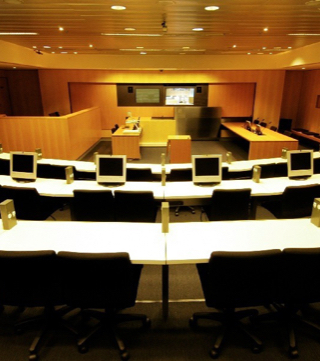 Applications include corporate boardrooms, home theatres, university auditoriums, lecture theatres, luxury boat installations and commercial sites. 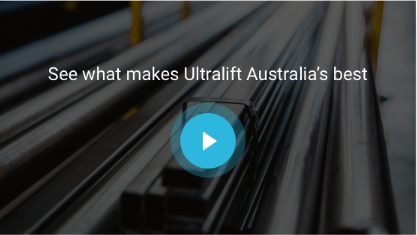 Quality manufacturing is guaranteed by Ultralift’s dedicated team of workers who are all passionately involved in making even the smallest parts for your lift. We are always a phone call away if you need to ask a question and pride ourselves on being accessible to all of our customers. Contact us today with any questions!